The first way to tell that you are reading an article criticizing Buzzfeed is by reading said article. Actually, that’s the only way you’d need to know. But you probably clicked on it because you saw a pretty picture and you wanted to waste precious time combing through a list that you’re half reading. Let’s face it; you’re just looking at the pictures. But this is what Buzzfeed counts on. 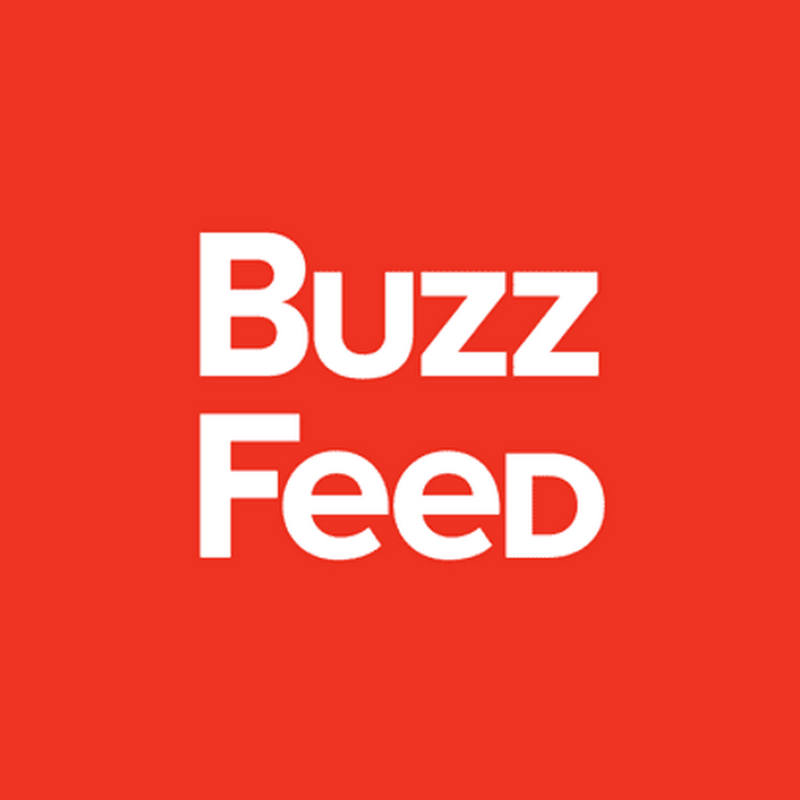 For those who don’t know, Buzzfeed is a “…social news and entertainment company,” providing “breaking news, original reporting, entertainment, and video across the social web…” Since their rise to prominence on our Facebook and Twitter feeds in the past few years, Buzzfeed has been under constant controversy and criticism. One of the main reasons for this criticism steams from their use of advertising and click-bait articles that claim to be news, but end up being a list of uncredited sources and ads selling you everything from Oreos to community college. This is because “100% of Buzzfeed’s revenue comes from branded content…”, as stated by CEO Jonah Peretti. It is also commonly referred to as native advertising. Not only does this type of advertising promote bias in journalism, but it is dishonest to the reader, whether intentional or not. When you have to answer to sponsors at the end of the day, it takes away a news outlet’s ability to speak candidly and truthfully on an issue. Recently, Buzzfeed has come under scrutiny for pulling two articles that criticized Dove and Hasbro, two companies that had a partnership with Buzzfeed. Both articles were taken down after one of the higher ups pointed out that you shouldn’t criticize a company or product that gives you money. And as unfortunate as that may seem, it’s true; if the writers at Buzzfeed had an honest opinion about Dove or Hasbro, they aren’t allowed to share it because they might lose revenue. All this on top of the fact that Buzzfeed offers little to no original content in their most popular articles and works more as a celebrity gossip and internet meme site, all while still calling what they do “news”. But they can still call it news because they do offer original reporting on actual events. It’s actually professional reporting too. The problem is, you rarely see a Buzzfeed news article pop up in your feed because those types of stories don’t work well as bait for clicks. And let’s face it, how often do you go to Buzzfeed for your news. In fact, how often do you open a newspaper? Exactly. Because people are willing to pay for news less and less, organizations have to find another way to make money, and if that means integrating advertisements into news articles, companies are going to continue to work this way and Buzzfeed will come out on top. So if you needed 25 ways to use a toothbrush, or 19 reasons you know you’re awake right now, you’ve come to the wrong place. But when your gut tells you there are a million reasons why you shouldn’t click on that next Buzzfeed article that pops up in your timeline, just know that you only need one; it’s Buzzfeed.